Why Education Workforce Innovation Network? CELL’s Education Workforce Innovation Network (EWIN) strategically supports all Indiana regions to reach the goal of 60 percent postsecondary attainment and meet the state’s workforce needs. 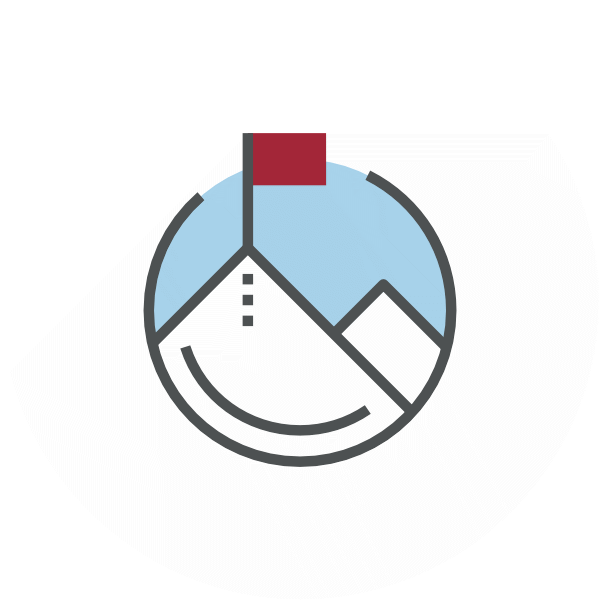 EWIN facilitates the development of education, community and business partnerships, which then collaboratively design local career pathways systems. These pathways help students become college and career ready and also drive design of curricular programs grounded in the real world. EWIN helps engage businesses in K-16 learning experiences and provide the local workforce with highly skilled employees. 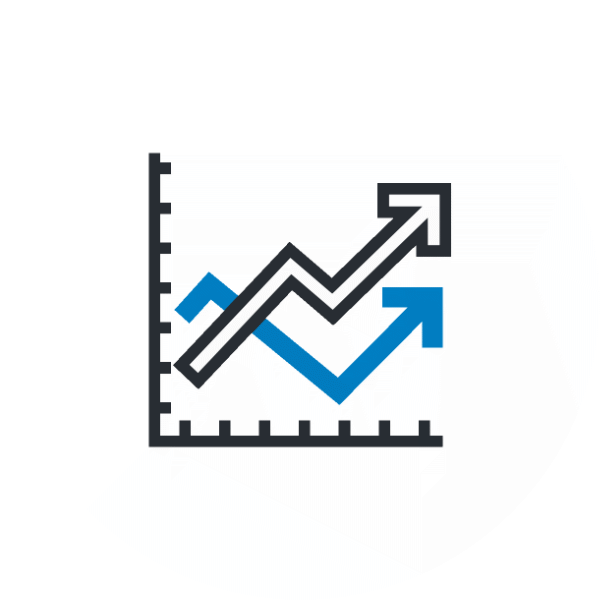 EWIN has built important relationships with key educational, economic development, workforce and government agencies across the state and nation. These networks enable EWIN to connect communities to important models and resources. A neutral partner, EWIN teams with regions to customize strategies to strengthen their workforce, educate future workers and close existing skills gaps. 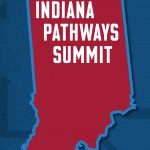 2019 Indiana Pathways Summit – Save the Date! Sign up to receive EWIN newsletters and notice of upcoming events and grant opportunities. EWIN, a CELL initiative, builds partnerships among education, community and business leaders to design pathways systems that lead to high-wage, high demand careers for students and a more skilled workforce for Indiana’s employers.